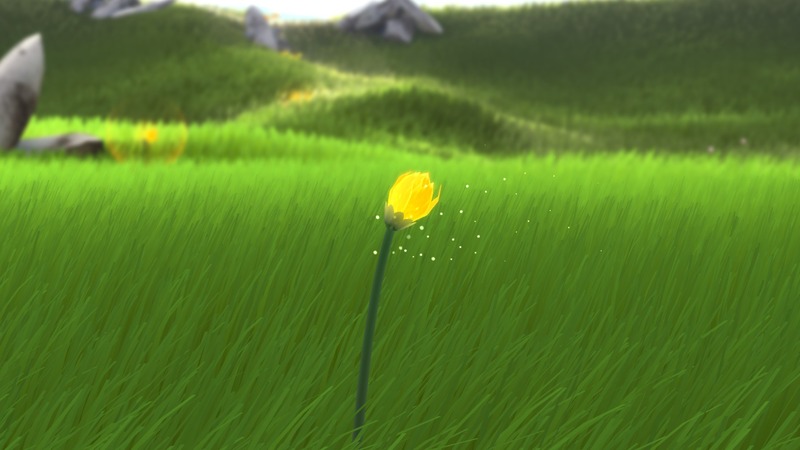 If you’re ready for something completely different, “Flower” is the game for you. Of course (and perhaps even more amazingly), this newer version of the game (for the PS4) is in fact a refinement of the original which was created for the PS3. Note* - not to worry though, if you already purchased it for your PS3, you can upgrade to a PS4 version for free via PSN. Anyway, the game – in short, if you’ve ever stared at a lush green field and wondered, while daydreaming, what it might be like to assume the form of a wisp of petals, floating across the terrain…Well, that’s essentially what “Flower” give you. If there’s one gripe about this highly inventive and infinitely memorable title, it’s that it lasts all of a bout an hour and a half. In other words, it’s a rather short jaunt across beautiful settings, each one conveying a different feeling or distinctive mood. 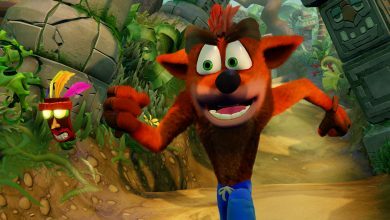 The big benefit of a PlayStation 4 version of this wonderfully classic game is that everything’s more lush and detailed, of course. Again, perhaps “Flower’s” biggest strength is its visuals, which are more or less neatly woven into the title’s gameplay. 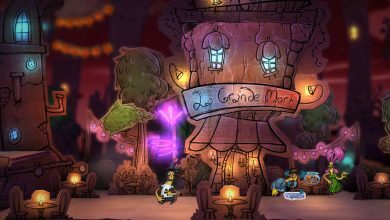 In fact, it’s basically impossible to separate the way you navigate the world, floating around (and representing the gameplay aspect), from that of its visual style. 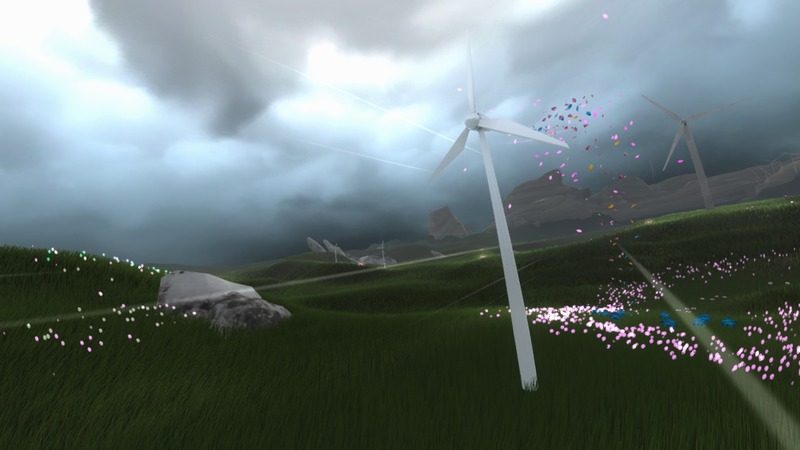 To put it succinctly, this game plays out like a colorful out-of-body experience, one might say; as if you’re personally riding the winds and spreading life all around you. Moving around isn’t just a static activity though, there is a point. 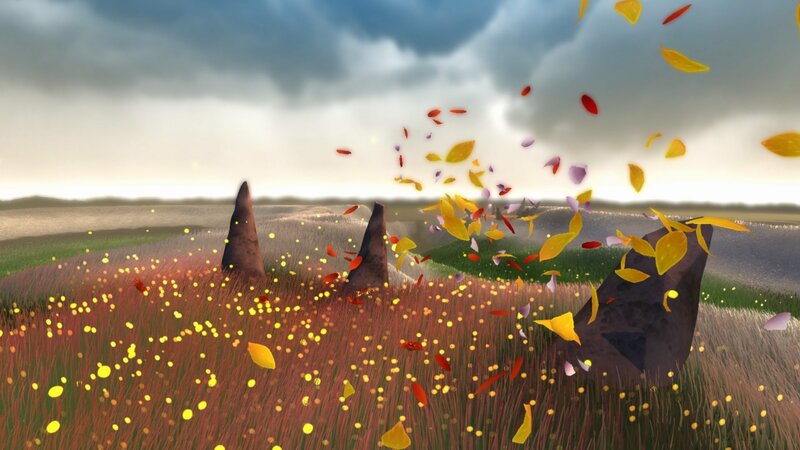 As you traverse the terrain, you’ll attract other flower petals which in turn will create effects on the environment. Sometimes the entire scene will spring to life in a sort of sped-up seasonal cycle, other times physical terrestrial objects will be directly affected. Unlike a lot of other games, where the goal is to somehow “prevail in the face of adverse circumstances”, this game’s premise is rather simple (yet elegant). According to developer Thatgamecompany, they wanted to create a game that evoked or stirred up a range of emotions within the gamer. 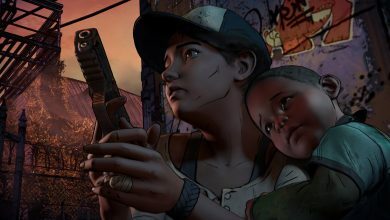 However, rather than focusing on what many might call “perceived negative influences”, they adopted a type of gameplay that’s much more open and concerned with a fun, uplifting experience. Without getting to overtly philosophical, it would seem (outwardly, at least) that one of the principal ideas behind this game is to encapsulate the range of what you might call the “Nature experience”. It’s all there tucked away inside of the game – the beauty, dread, ruin and renewal. Of course this is just an observation and comparison, of course, not necessarily indicative of the game designer’s true intentions (maybe). Regardless of its purpose or intended goal, “Flower” remains one of those titles that all video gamers need to experience at least once, if only to bask in its loveliness. Of course the more serious-minded folks will understand straight away that this is a highly artistic title that deserves acclaim. 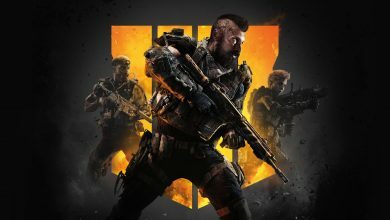 Ive got this game and it really is quite cool. Not your typical game! But very awesome!